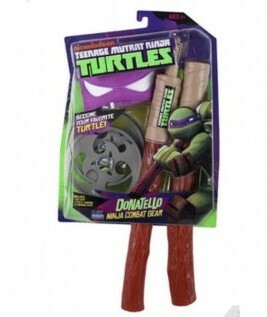 Our heroes must rise up again to save the city they love, even if it means exposing themselves for who they truly are. 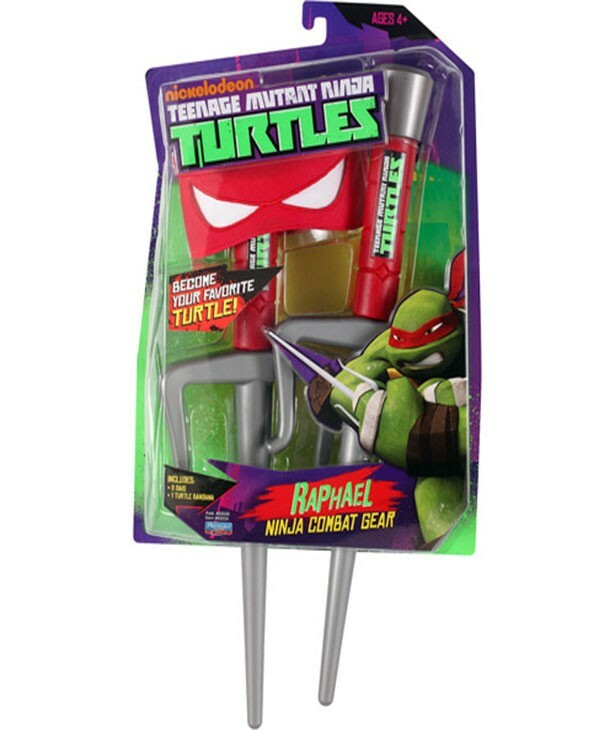 Teenage Mutant Ninja Turtles! 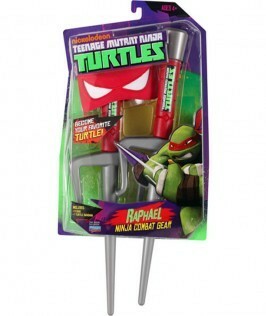 Now you can mutate yourself into Raphael and harness the power of Raphael. 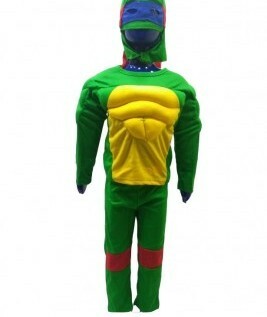 Be your favourite turtle. 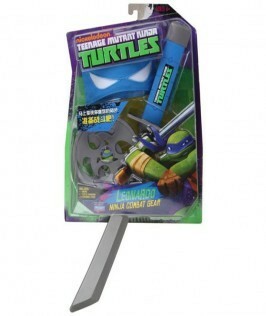 Checkout this product on https://www.babyshopnepal.com/teenage-mutant-ninja-turtle-raphael-gear-and-weapon.